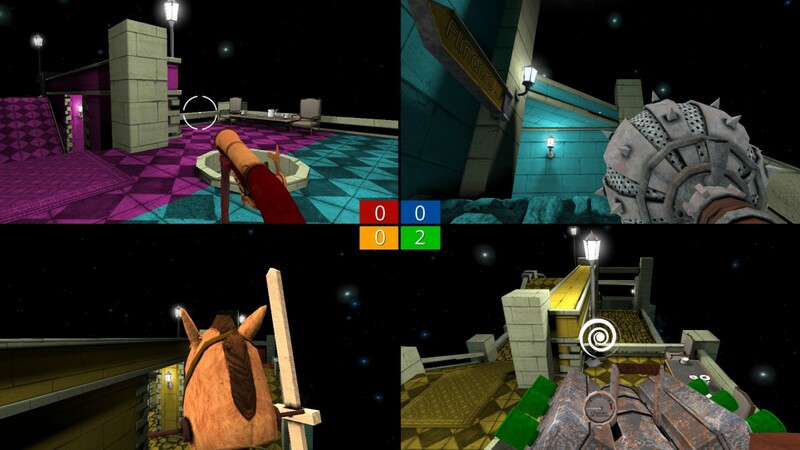 Split-screen multiplayer FPS Screencheat coming to consoles in March - Use a Potion! 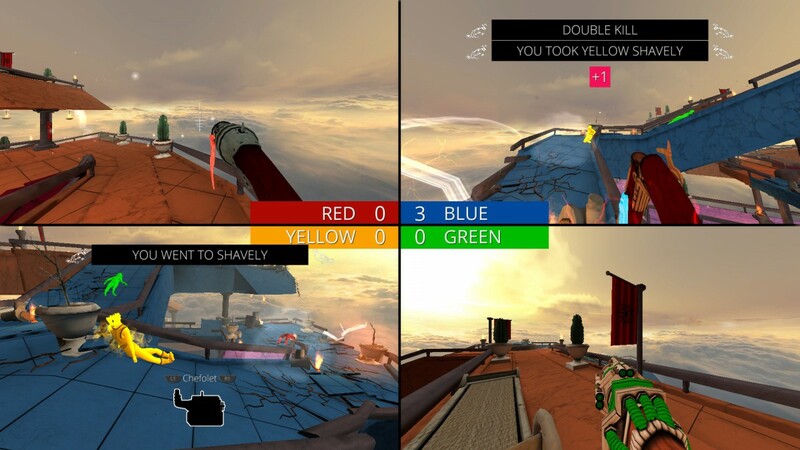 I’ve been looking forward to playing Screencheat on consoles for a long time! 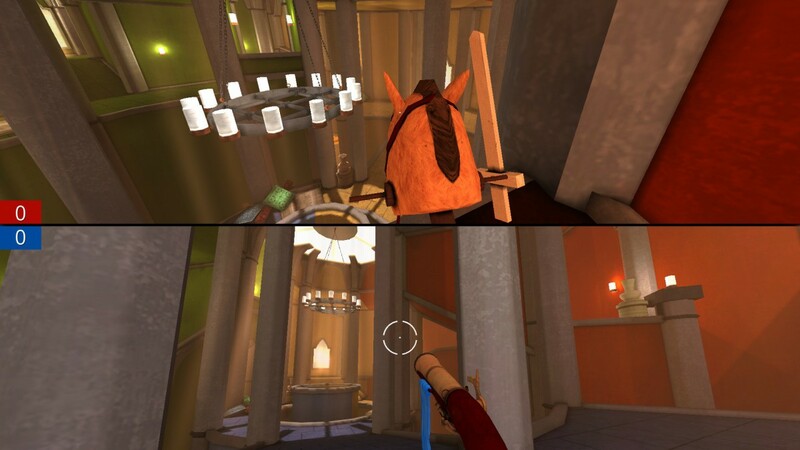 It brings back memories of playing split-screen shooters with friends when I was younger, all of us kicking off because we’d be spying on each other’s positions by looking at the screen (damn you GoldenEye and Timesplitters!). 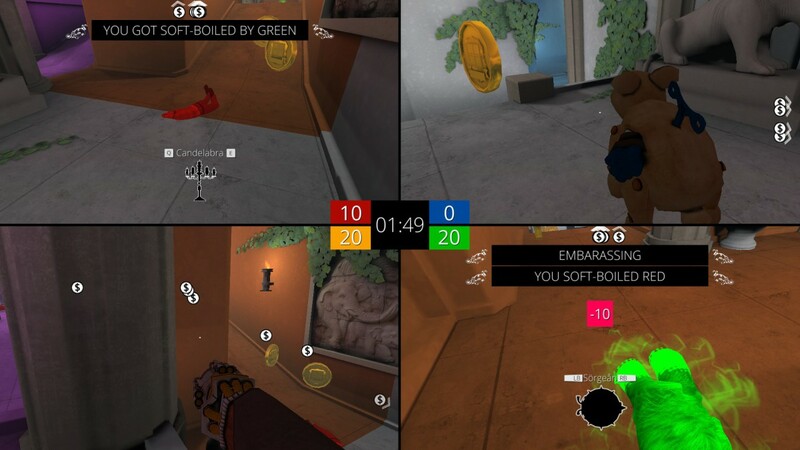 The console edition will come with all previously released DLC and offers up to 4-player local split-screen action and 8-player online split-screen action (through a mix of online and local multiplayer). There’s also training challenges and battles against AI bots on offer, but wheres the fun in that?! 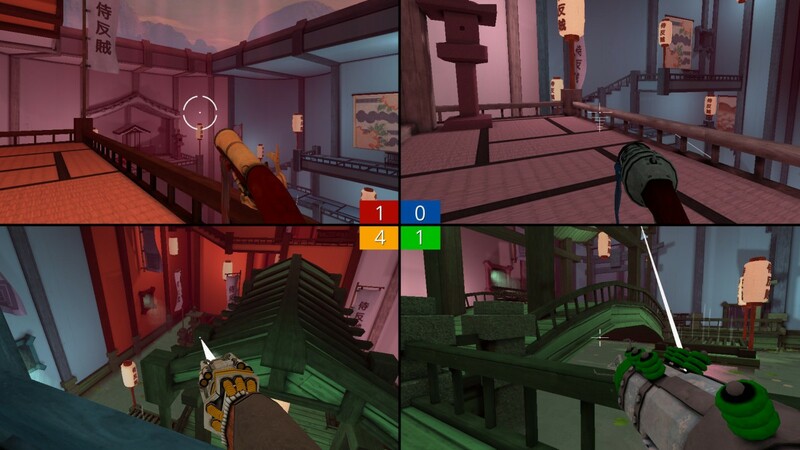 Screencheat is coming to Playstation 4 and Xbox One on March 1st 2016. It’s available right now on PC, Mac and Linux – you can check it out on Steam through this link.